Dolce & Gabbana by Dolce & Gabbana for Men Eau De Toilette Spray 4.2 oz. Launched by the design house of Dolce & Gabbana in 1994, DOLCE & GABBANA is classified as a refined, spicy, lavender, amber fragrance. This masculine scent possesses a blend of lemon, orange, lavender, sage, cedar and tobacco. Dolce & Gabbana fragrance by Dolce & Gabbana. Thanks for visiting Fragrance Rush Outlet and for looking at our listing for Dolce & Gabbana by Dolce & Gabbana cologne for men Dolce & Gabbana perfume brand is on the top mens cologne scent, Dolce & Gabbana perfume is one of the best cologne for men. men online, buy Dolce & Gabbana men's cologne from our perfume shop today and save up to 75% on Dolce & Gabbana perfumes, plus we assure you that you get a high quality and genuine brand name fragrance. If you are looking to buy Dolce & Gabbana cheap perfume, our fragrance shop is the best place where you can purchase Dolce & Gabbana discounted perfumes at wholesale prices. 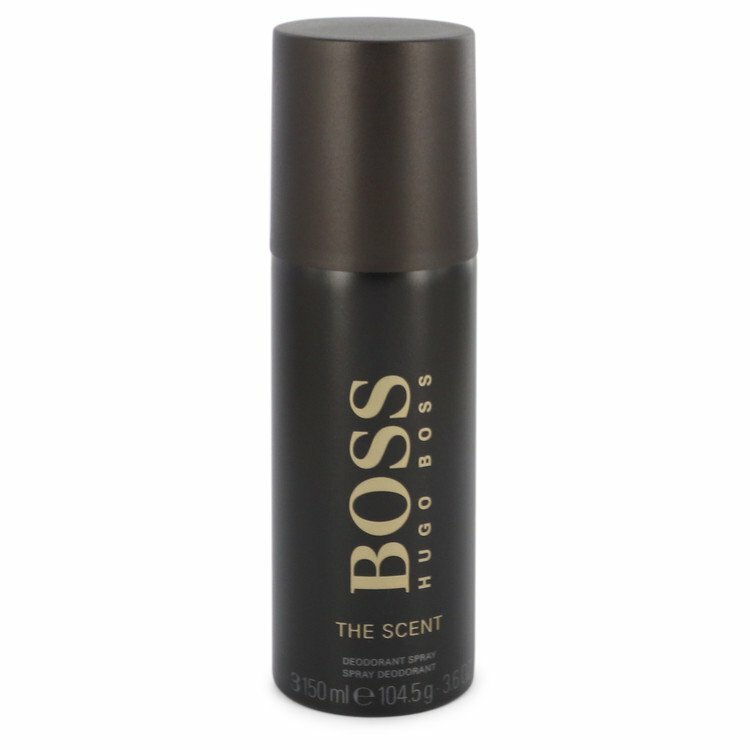 Fragrance Rush Outlet is the fragrance net-work for Dolce & Gabbana discount perfume, Dolce & Gabbana discount cologne and Dolce & Gabbana discount fragrances online, we carry Dolce & Gabbana men cologne set, Dolce & Gabbana perfume samples, and a lot more of Dolce & Gabbana fragrance scent. 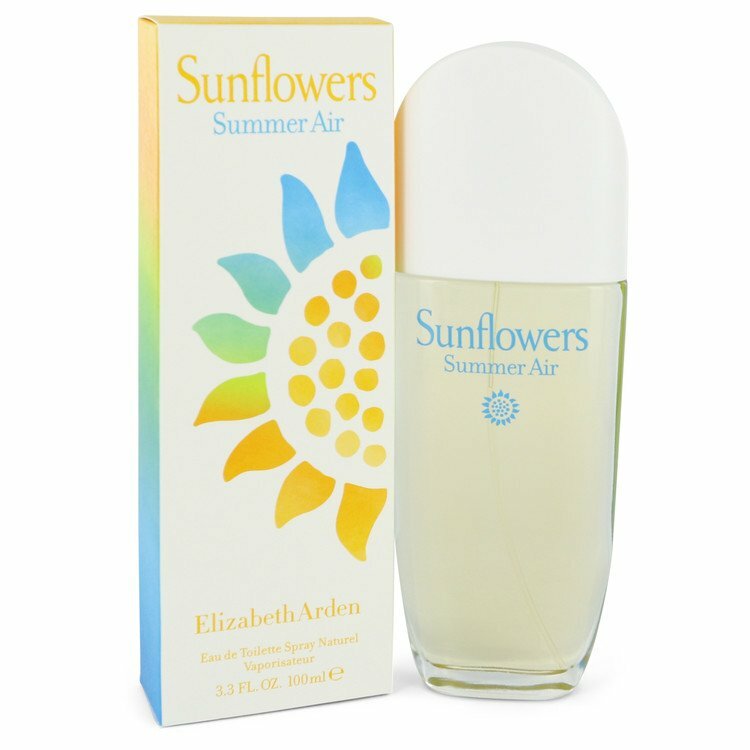 Our online fragrance outlet consist of only original Dolce & Gabbana and branded perfume products. 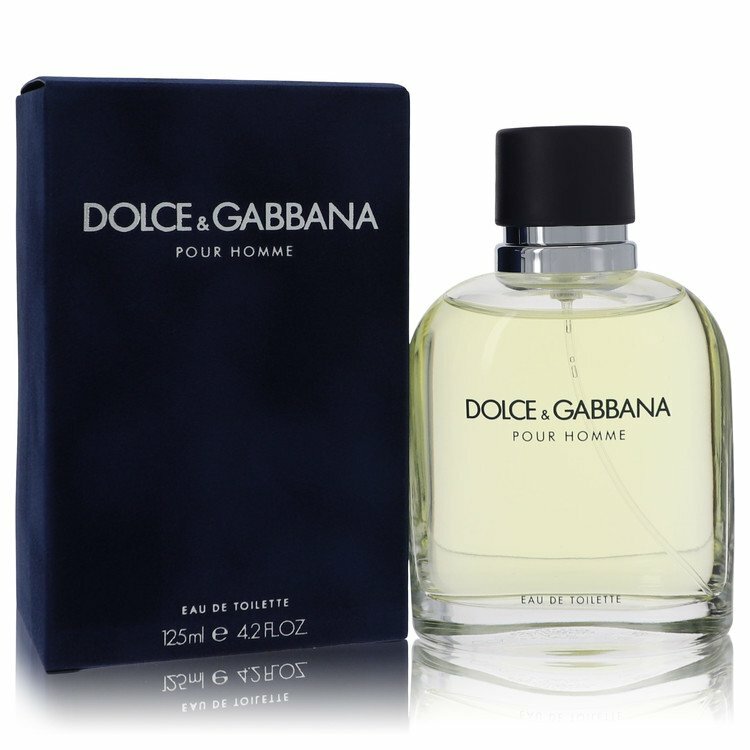 Shop Dolce & Gabbana discount fragrance online today from fragrancerush.com, the Dolce & Gabbana discount perfume store, and get free shipping for US orders over $59. with our fragrance x-press delivery service, your Dolce & Gabbana perfume order arrives within 2-5 business days to the US guarateed . So, buy Dolce & Gabbana discount perfume online from our discount fragrances store and save huge today!... 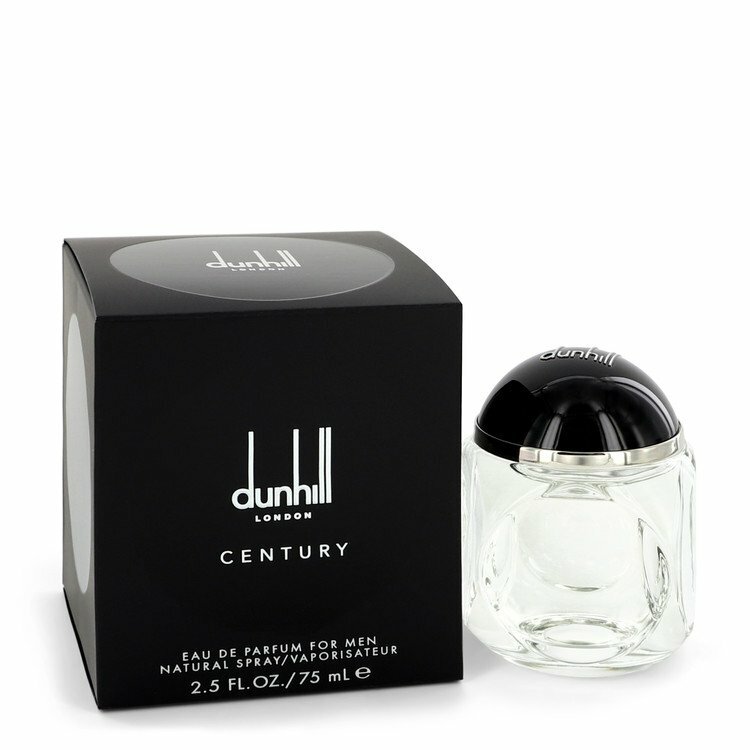 Fragrance rush outlet is the discount fragrance store for Dolce & Gabbana discount cologne online, fragrancerush.com your Dolce & Gabbana discount cologne store.